What to do when you realize you forgot a personal item in your recent EzCab ride? Tap on ‘Menu’ button on the top left corner. Tap on ‘My Booking’ and select ‘Completed’ ride. Select the ride which your item left on. Tap on ‘Lost and Found’ button to submit your details and description of lost item in the form to make a report to EzCab. Our support team will follow-up on the status of your item and get in touch with you within 3 working days. The more details you give us, the easier it’ll be for us to identify the item. Example: If you lost a camera, what is the camera model. Colour, etc. What to do when you realize you forgot a mobile phone in your recent EzCab ride? Colour of mobile phone, etc. Lost & Found items will be stored by the EzCab Sdn. Bhd. for up to 30 days only. Unclaimed item will be donated or disposed of. While we are not responsible for item(s) left behind, we will always do our best to make sure the item(s) are reunited with their owner. 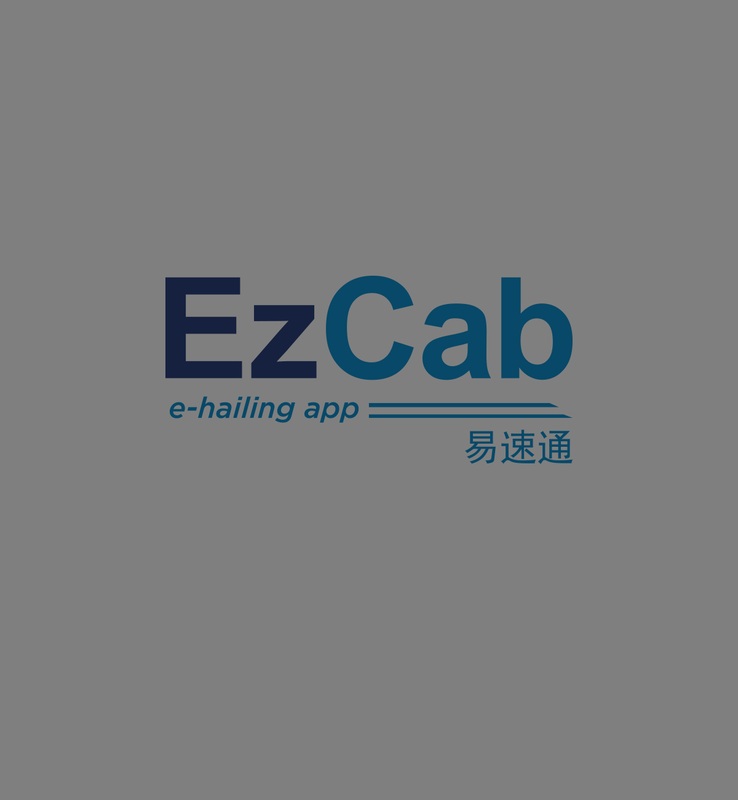 However, EzCab Sdn. Bhd. will not be held responsible for any loss or damage to any of the items or able to delivered to your preferred location immediately. If you need further assistance, you may contact our 24/7 Support Centre at +603-6259 1913. How to report your lost item?